A slightly premature heading perhaps…. but not in the TTWU house! 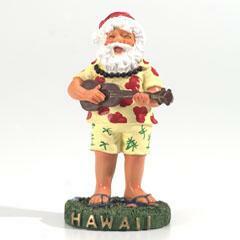 We spent last night arrnaging and planning a whole host of festive ukulele covers and it really got us in the mood. After having such a great few weeks, gaining lots of interest and new followers from our wedding fair and newly posted videos we have a number of Christmassy gigs and events lined up in December- including a Wedding, a mini tour of some of our local care homes and a festive re-appearence on AIR radio. We are also planning our very own special TTWU advent count down to Christmas Day, you can follow it here on the blog or on our facebook page. Join us from the 1st of December and make your count down a bit different with some TTWU Yuletide Yul-kulele magic!